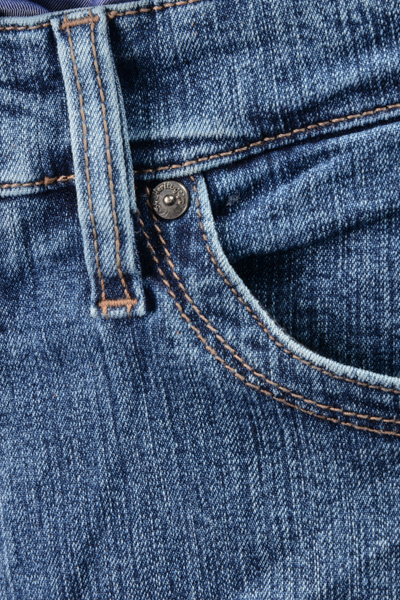 No matter your style of jeans, we have it. You'll find only true quality jeans at Charney's, in brands and styles you won't find anywhere else. We also carry sizes and lengths that you won't find elsewhere. Our jean brands change all the time.... call our store at 315-463-6011 during business hours to learn about our current selection.